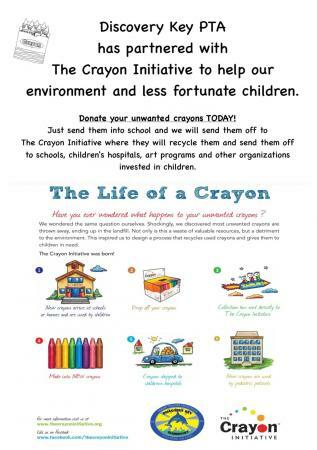 Do you have old broken crayons that are filling up your drawers and the kids backpacks? Are you unsure what to do with them all? Well...we have an answer! Send them to school! 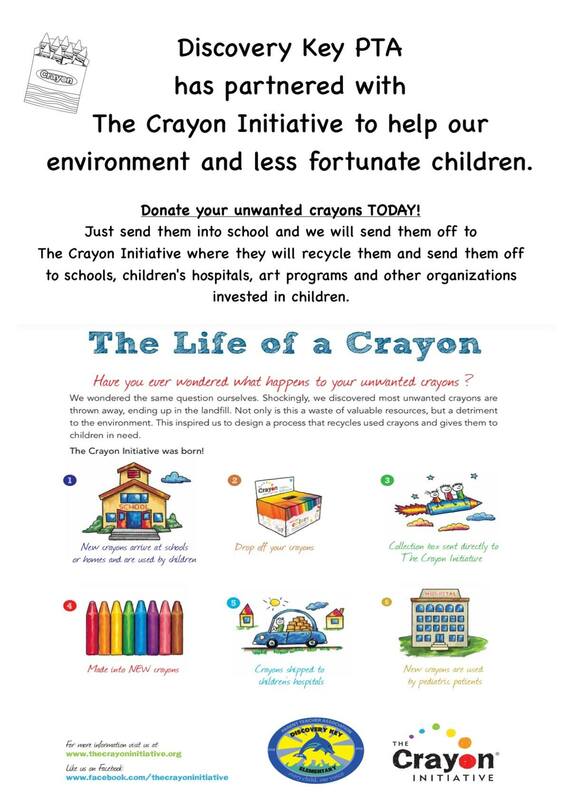 We will collect,sort and send them back to The Crayon Initiative, where they will be recycled into new crayons and given to children and organizations in need, as well as helping the environment by keeping them out of landfills! 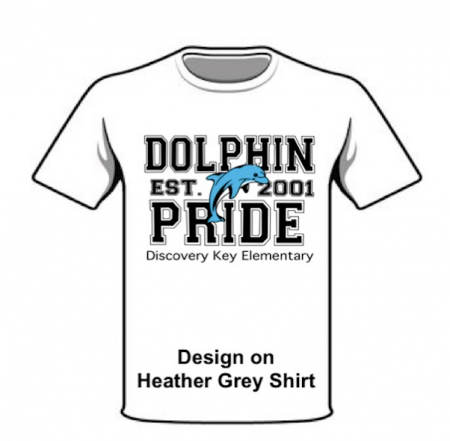 School Store is open every Tuesday and Friday from 7:30-7:55AM.